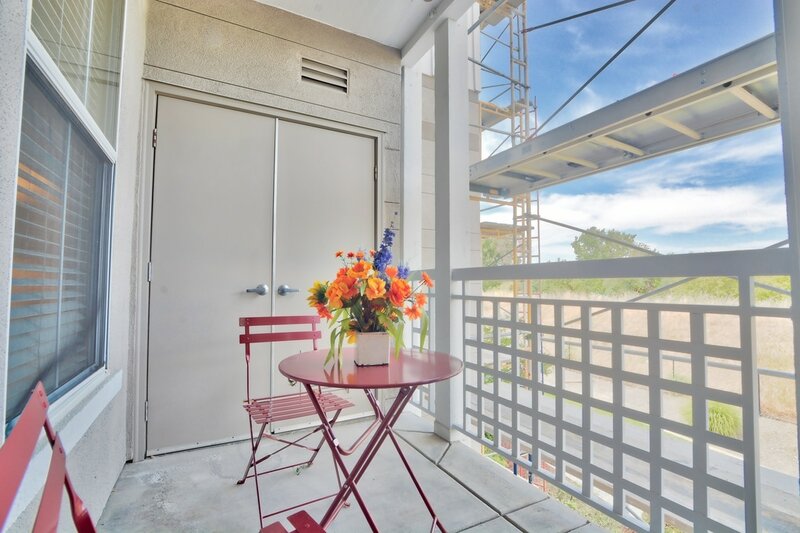 ​Second Floor Trail facing unit looking over the tranquility of the Guadalupe Trail and over into to the mountain range is now available for your consideration. Unobstructed views give you a sense of being in a different place, away from the hustle and bustle. 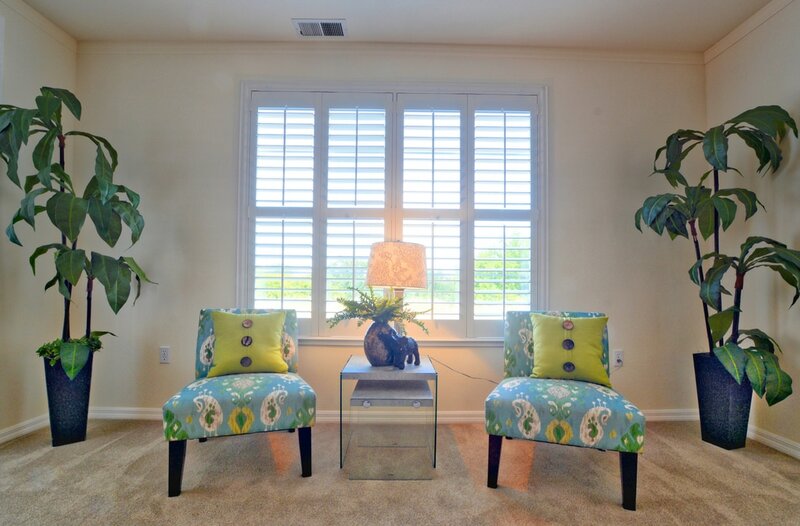 A relaxing home with a view to help melt the tension away at the end of a hectic day. 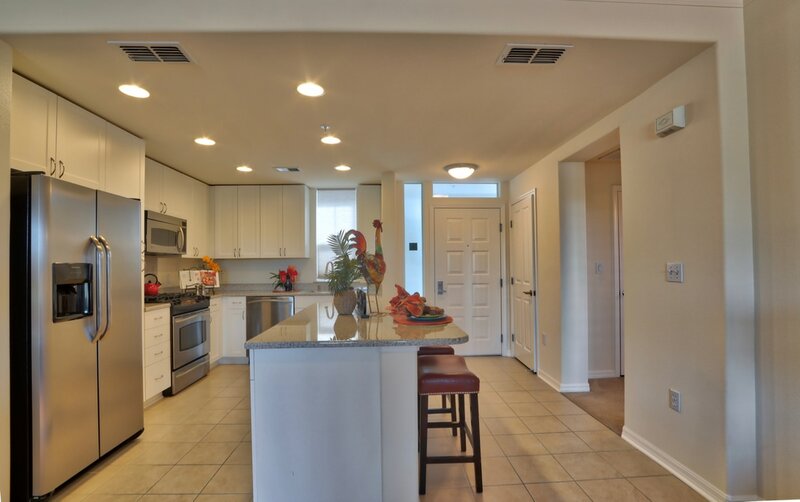 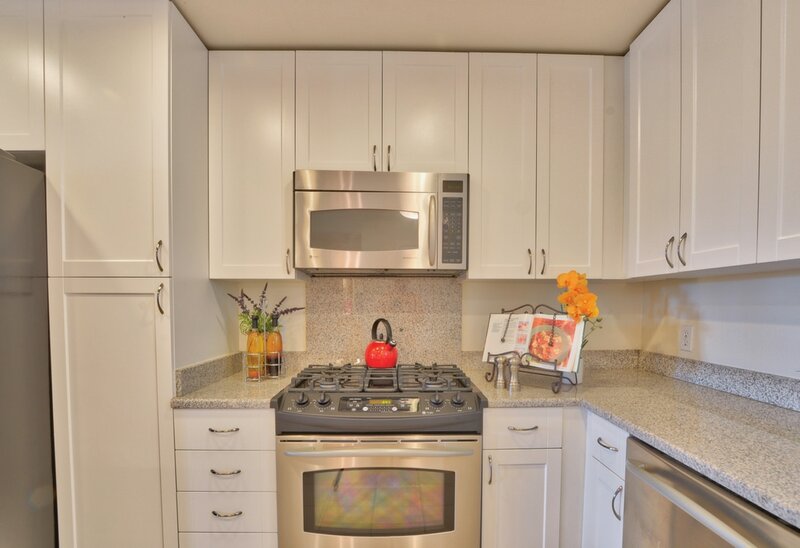 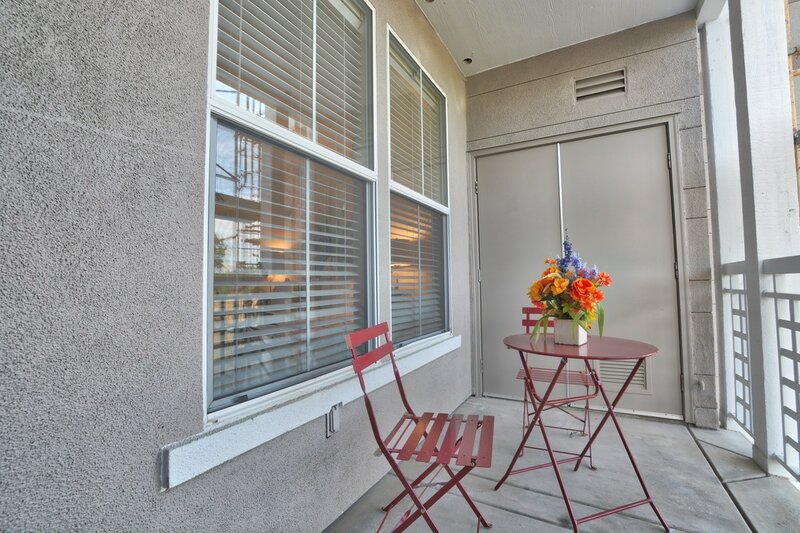 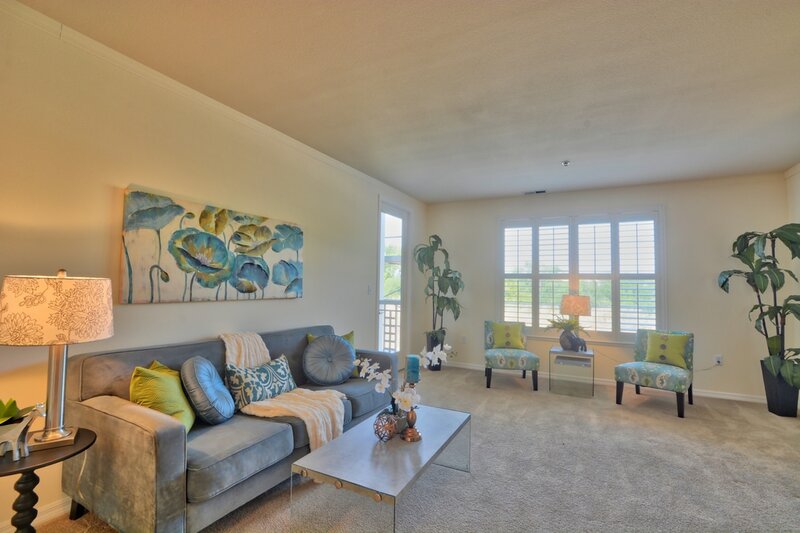 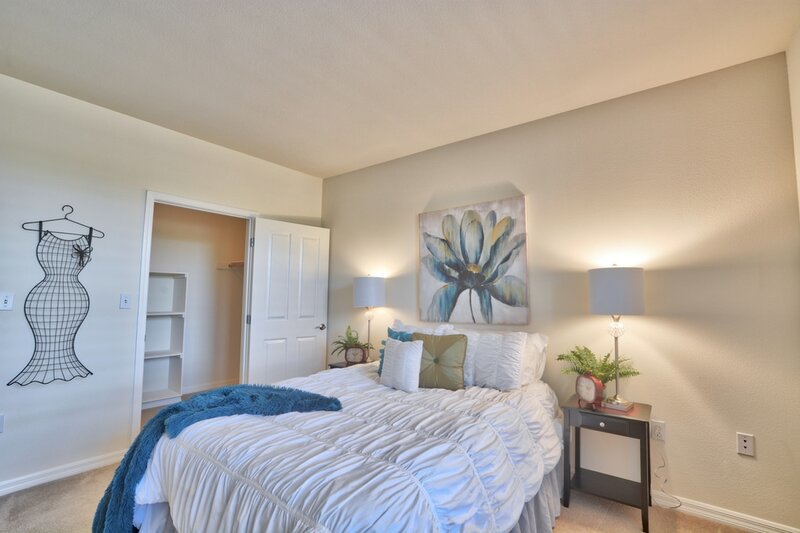 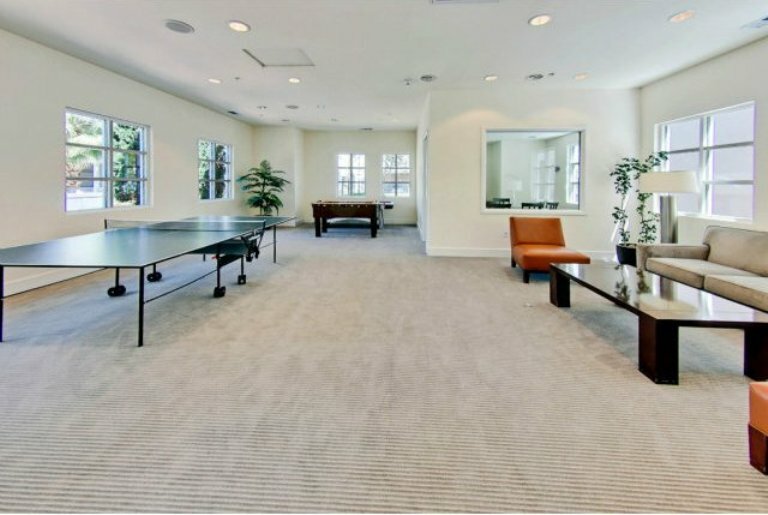 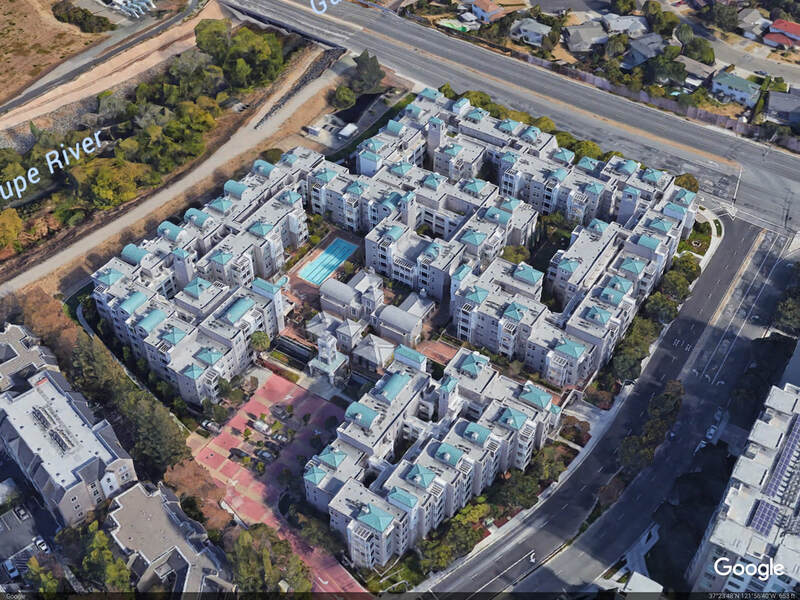 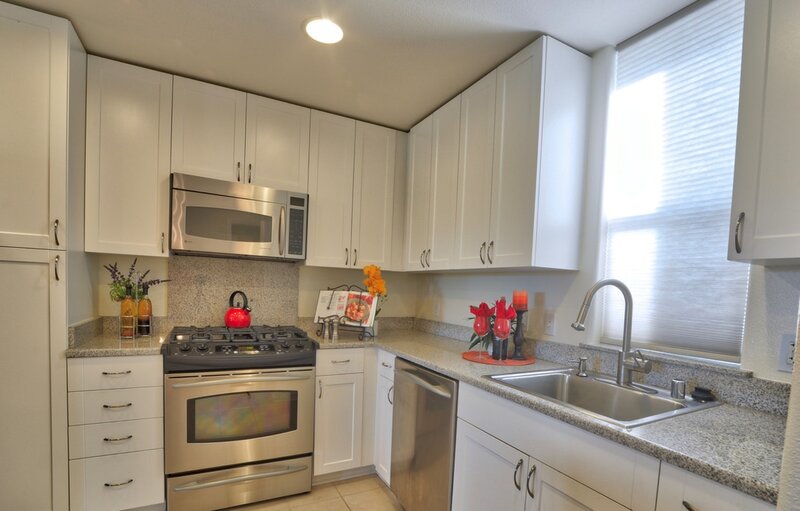 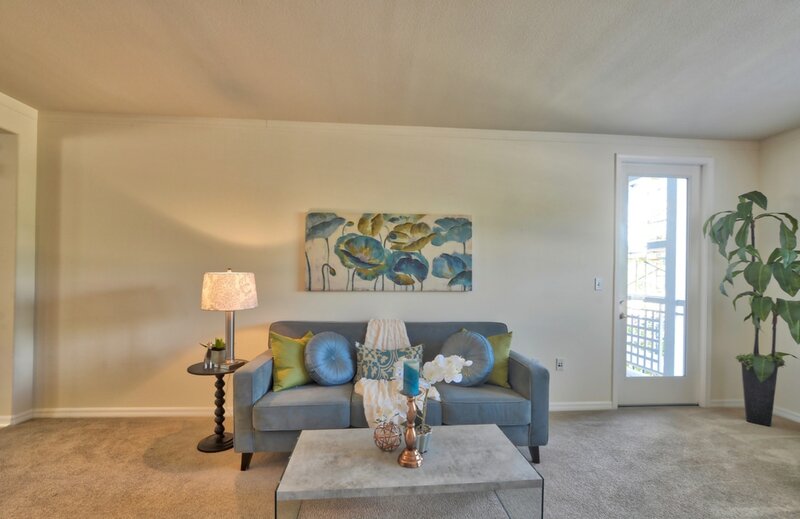 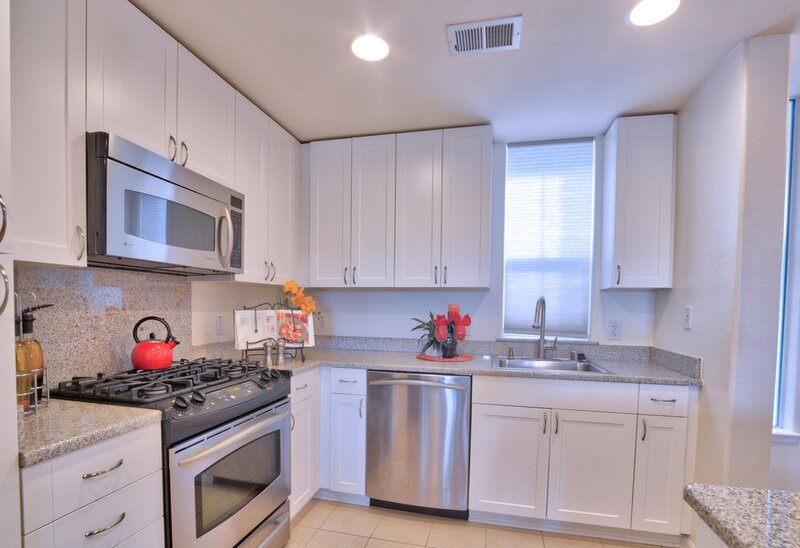 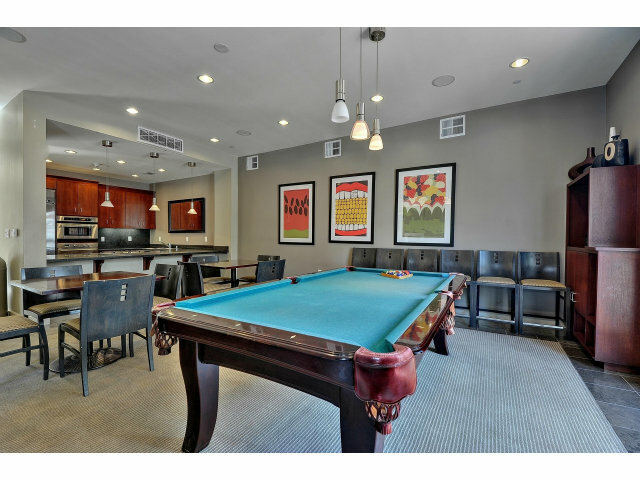 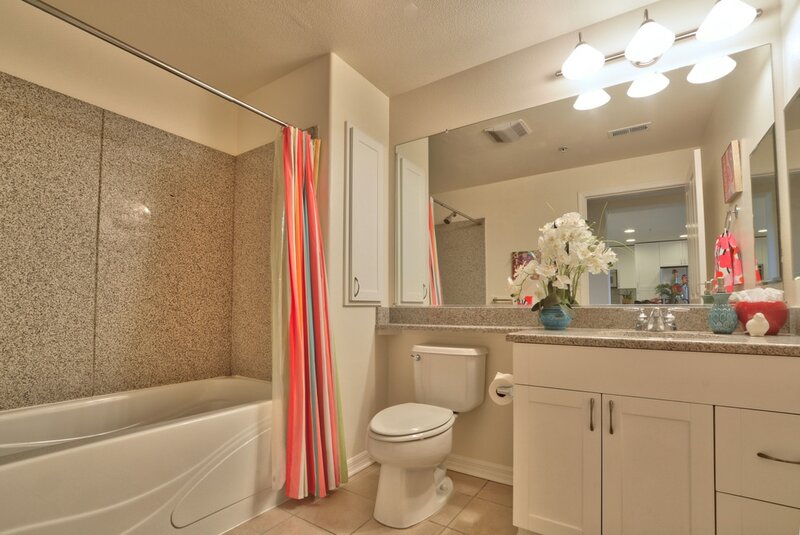 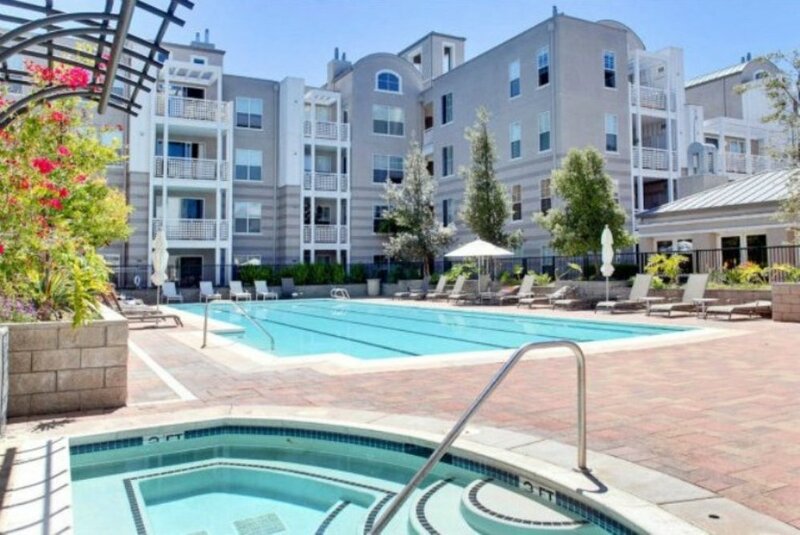 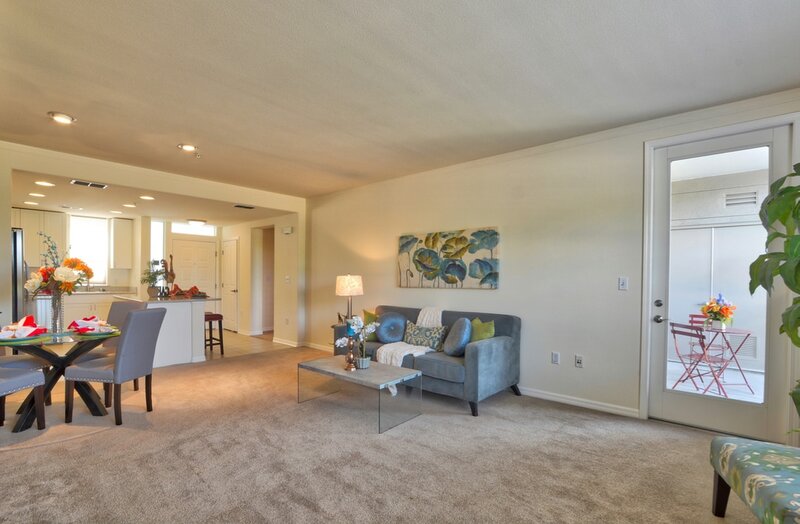 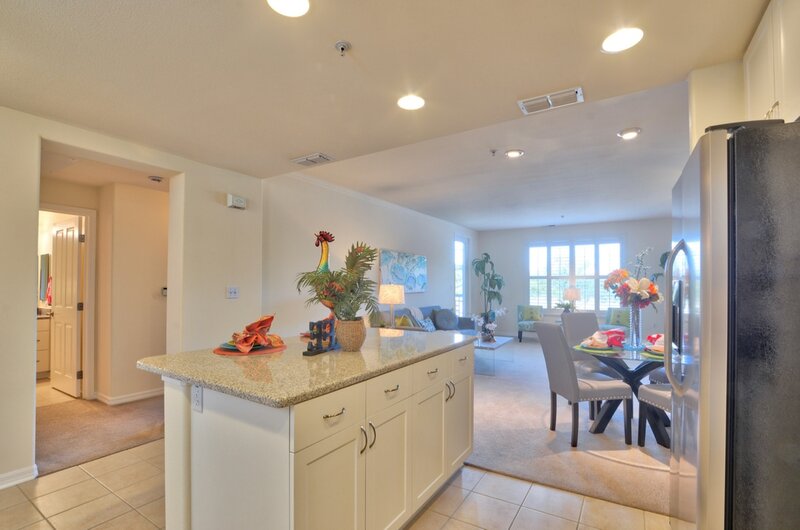 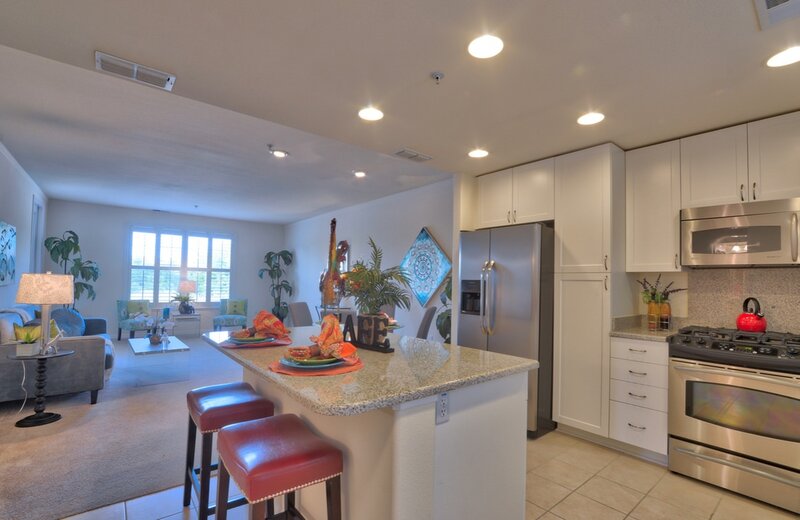 This amazing unit is ready to move in: new paint, air conditioned, washer/dryer inside the unit, plantation shutters, stainless steel appliances, internal sprinkler system, walk in closet and all the modern amenities the the hard working Silicon Valley resident. The complex is going through renovation on the outside to make it as gorgeous as the inside. 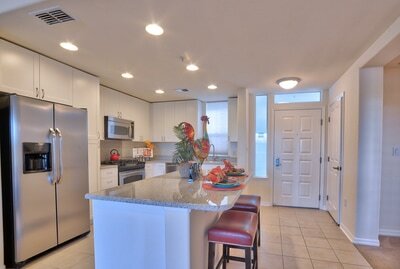 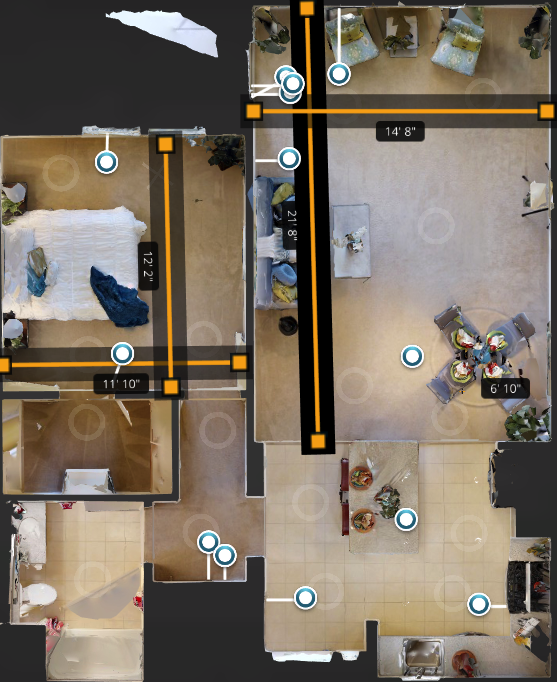 Truly a turn-key unit, inside and out.. 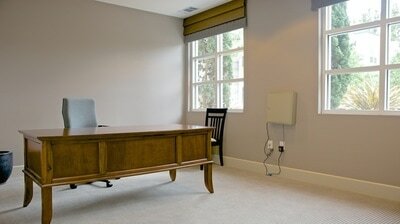 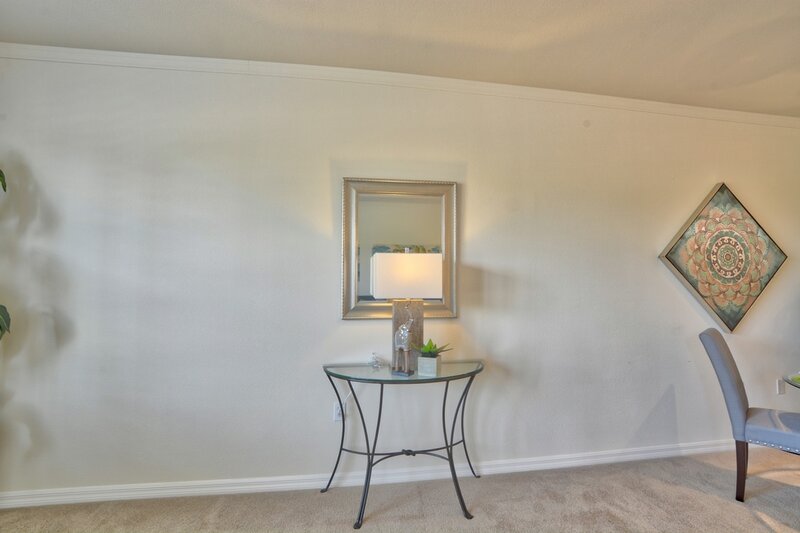 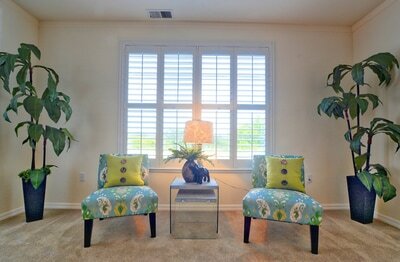 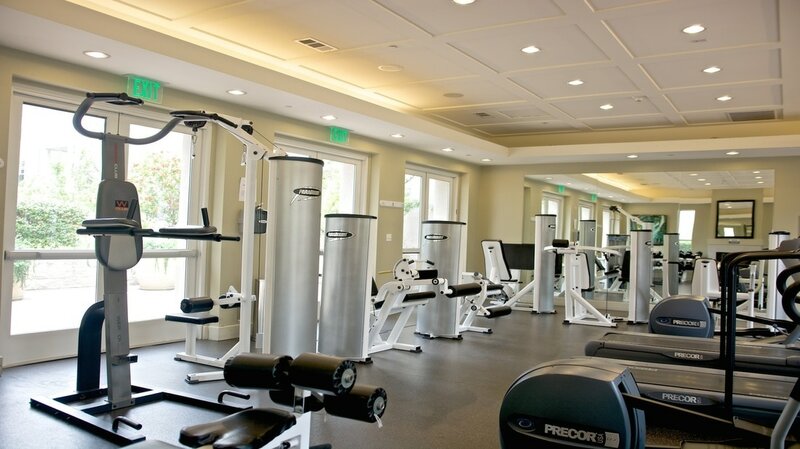 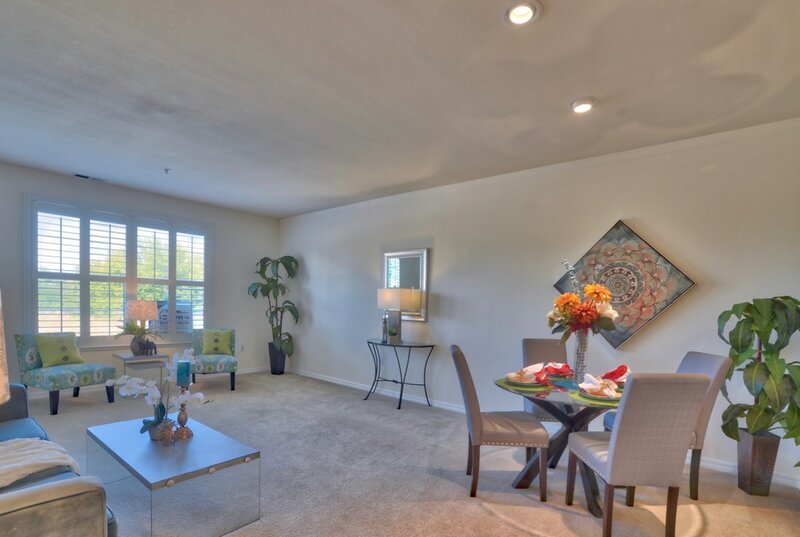 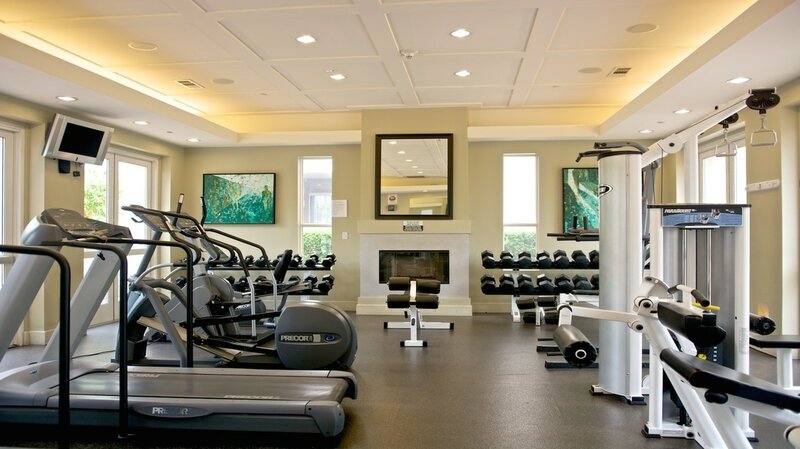 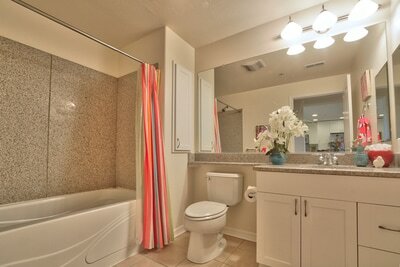 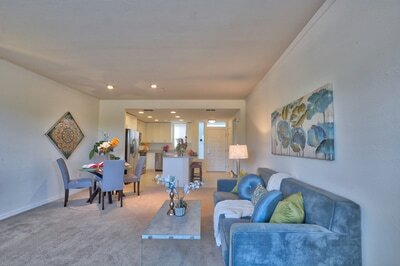 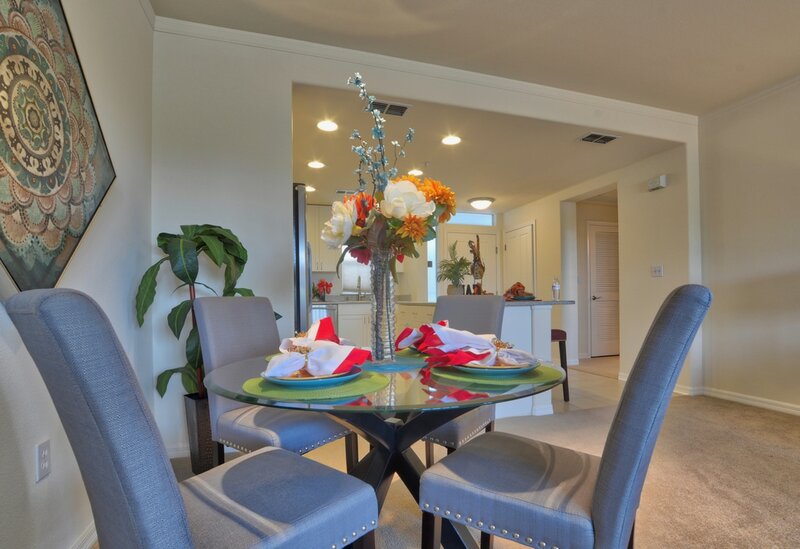 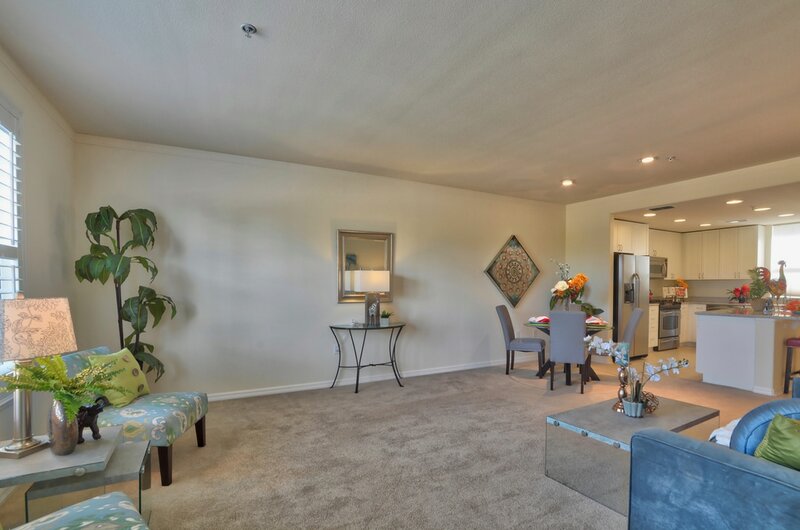 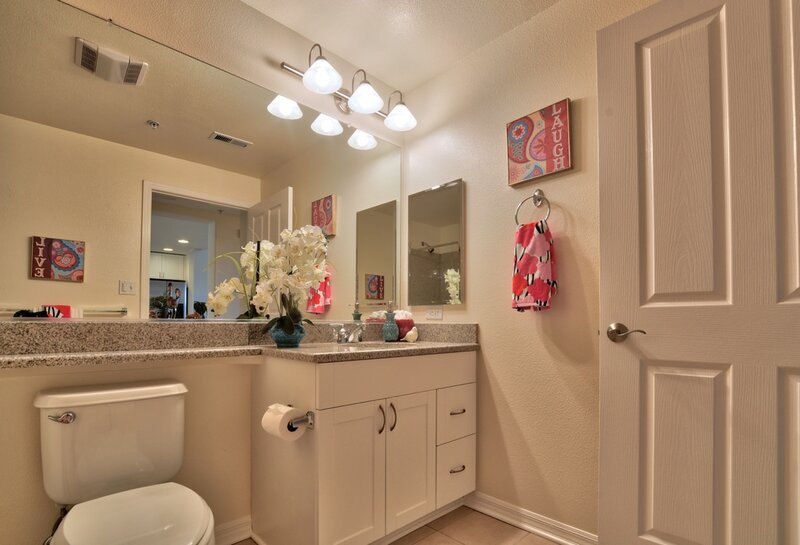 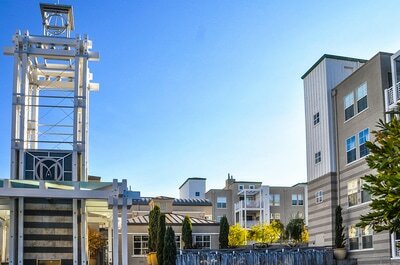 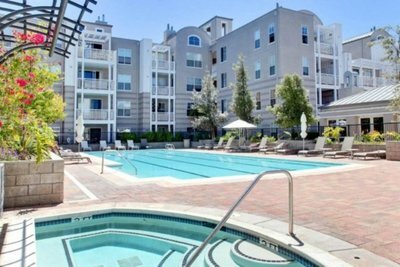 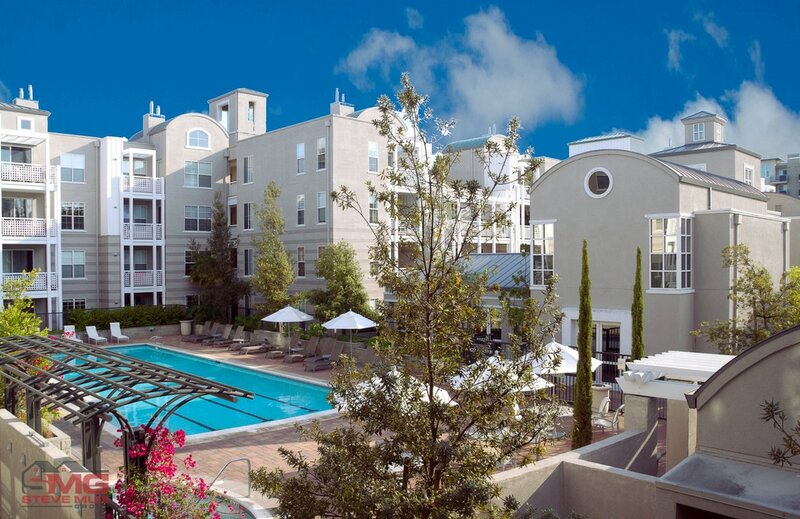 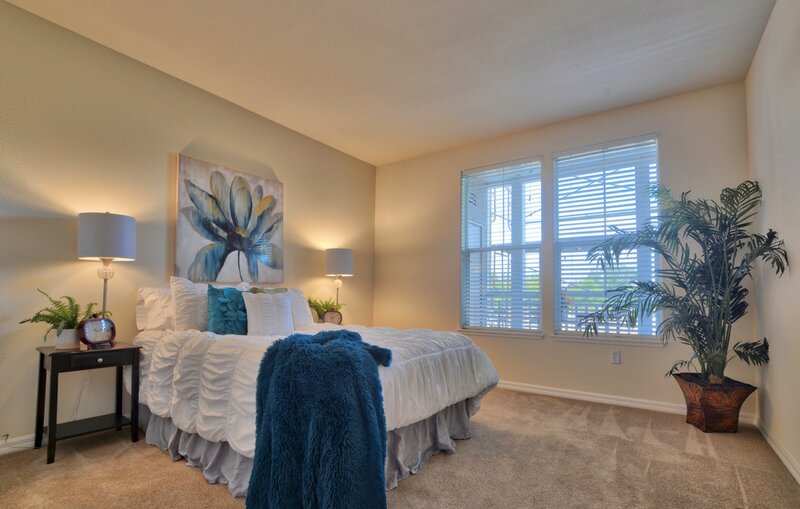 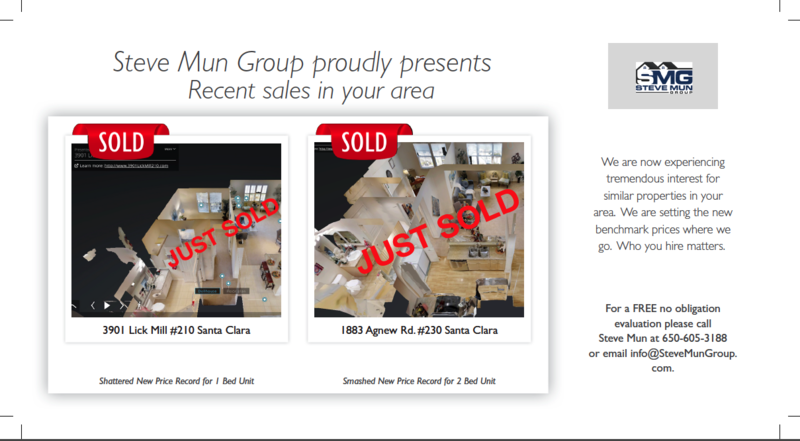 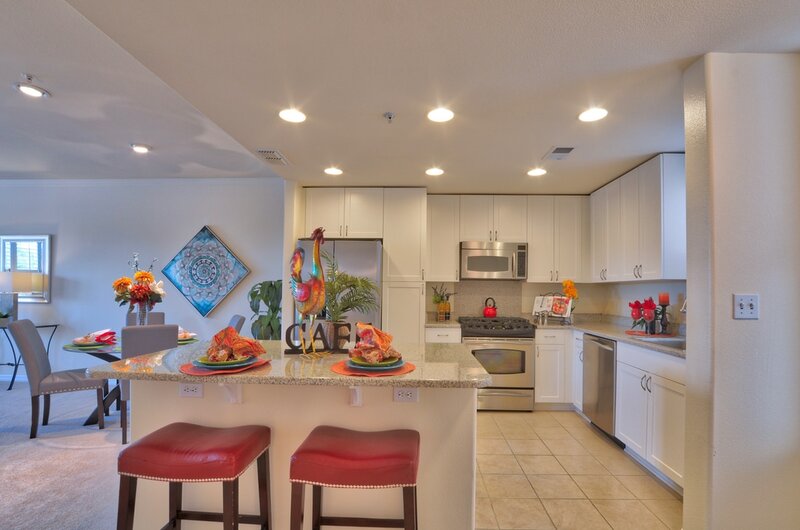 Located in one of the best neighborhood in Silicon Valley. Walk to the Rivermark Village to take care of your errands or to exercise at the Live Oak Park or read at the new Library. 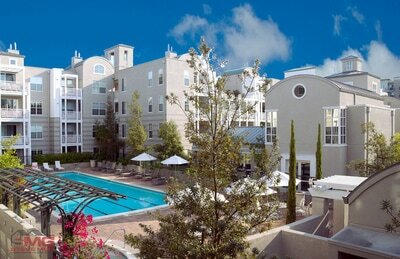 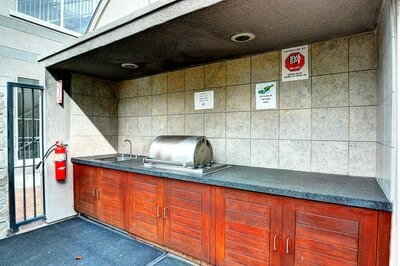 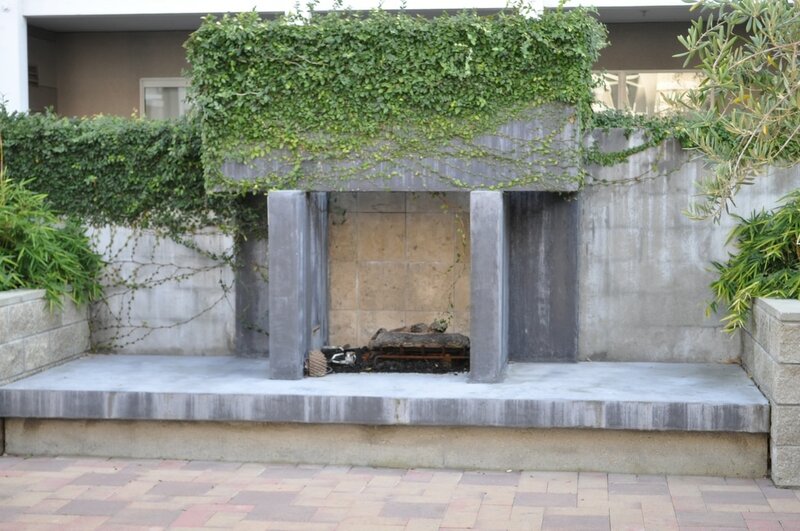 An urban oasis that satisfies your all of your needs. 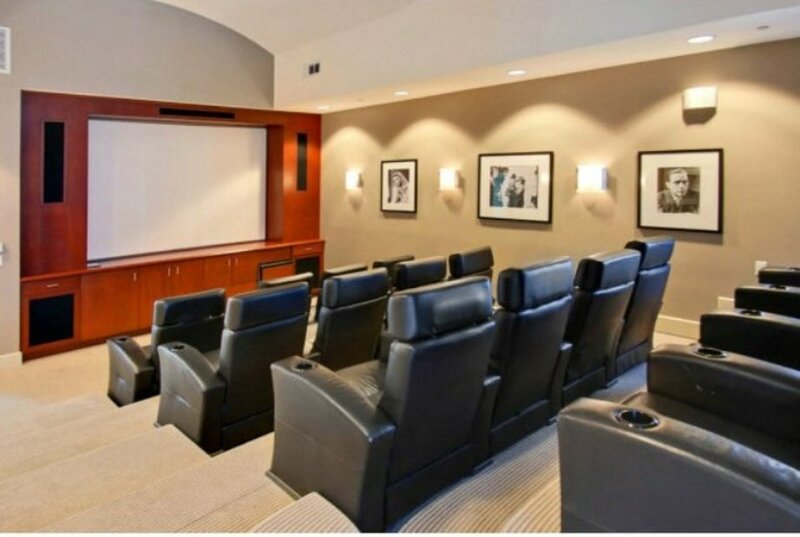 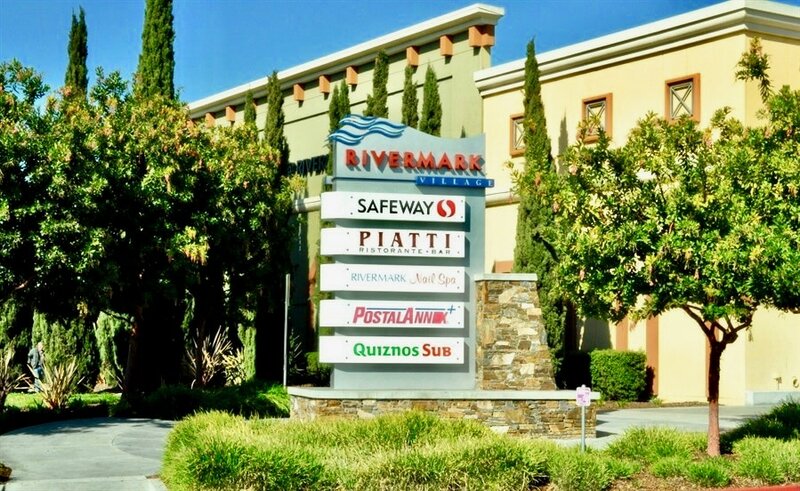 What makes this location so desirable is the proximity to all the major Silicon Valley Employers. Apple just purchased land within 2 miles of Rivermark to build another campus to house another 15,000 employees. 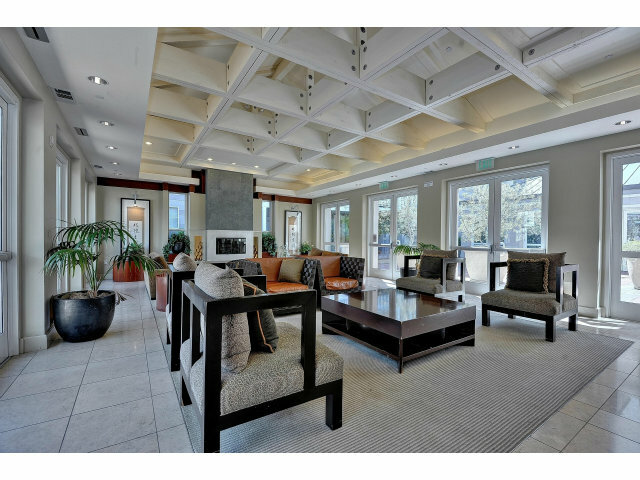 Samsung recently completed its 1 Million square feet North American Headquarters just down the street on North First Street. 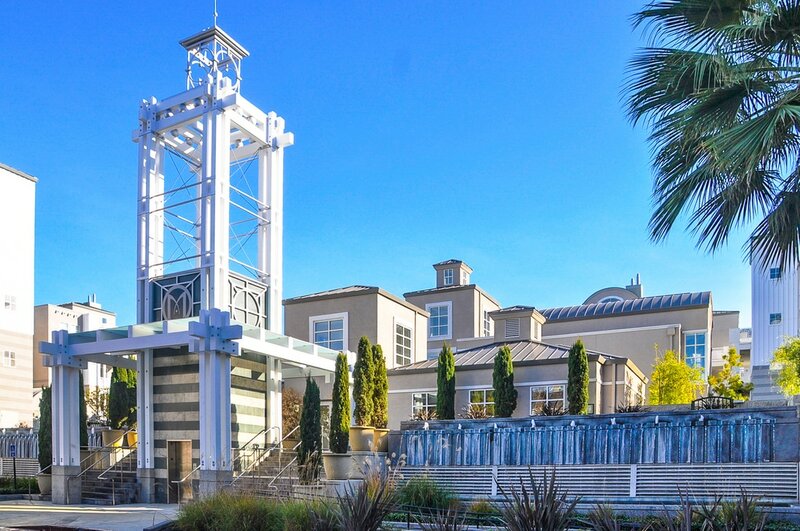 Nvidia is expanding it's campus. 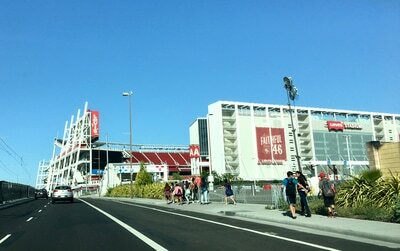 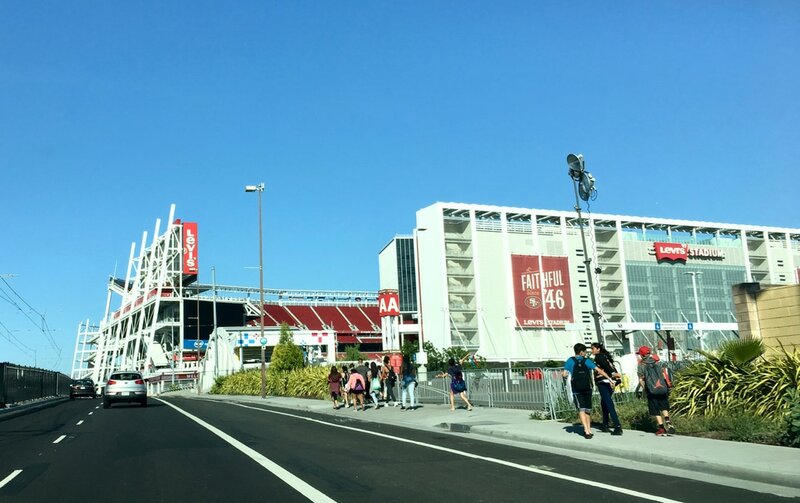 LeEco just purchased Yahoo's development site (48 acres) across the way from Levi's Stadium for $250 Million to build their North American Headquarters. 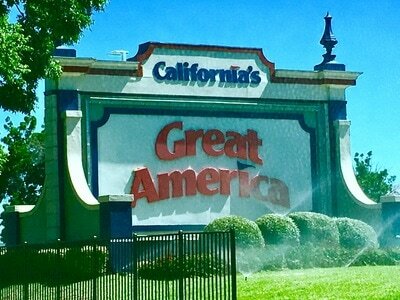 On the entertainment front, you are located 2 miles from Levi's Stadium, Great America Amusement Park and the new Mega shopping and entertainment complex (9.1 Million square feet) from Related California will house will be built on Santa Clara Municipal Golf Course. 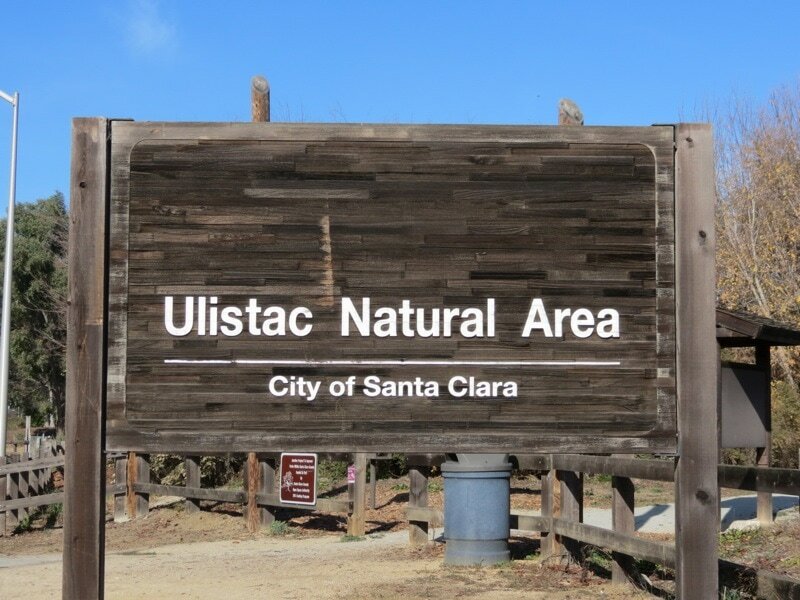 If nature is more your thing, the Ulistac Natural Area is less than a mile away. 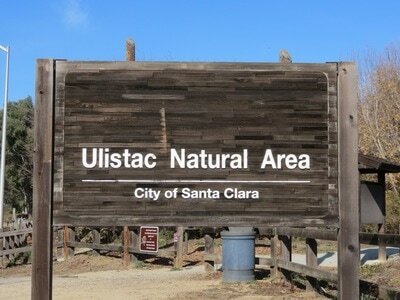 Take a walk or jog there to get a glimpse of nature. 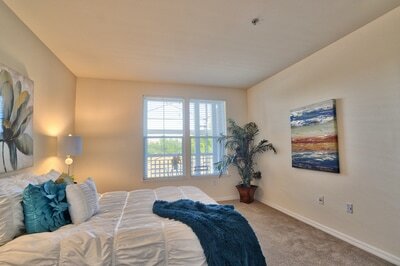 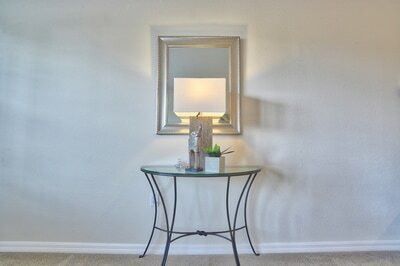 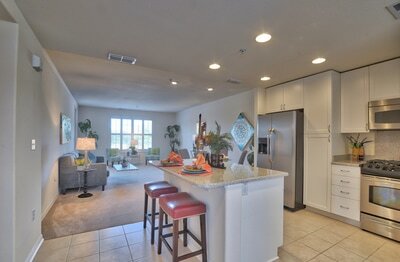 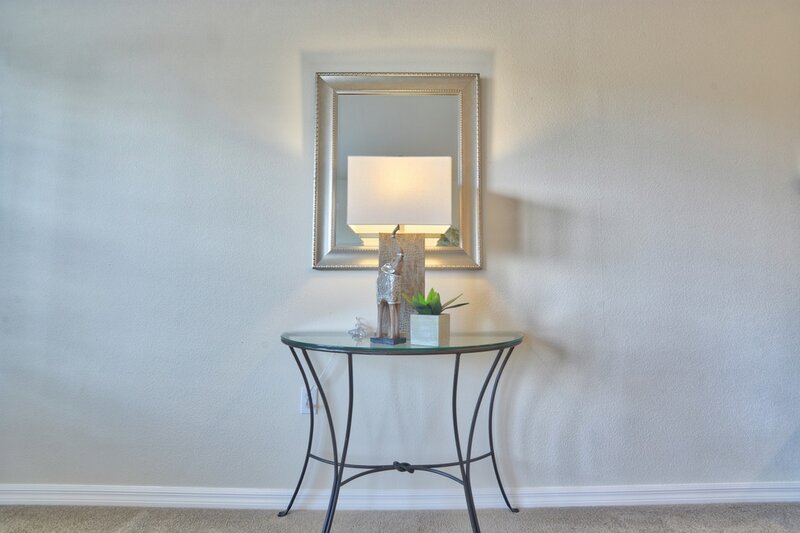 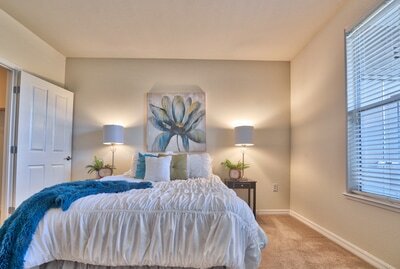 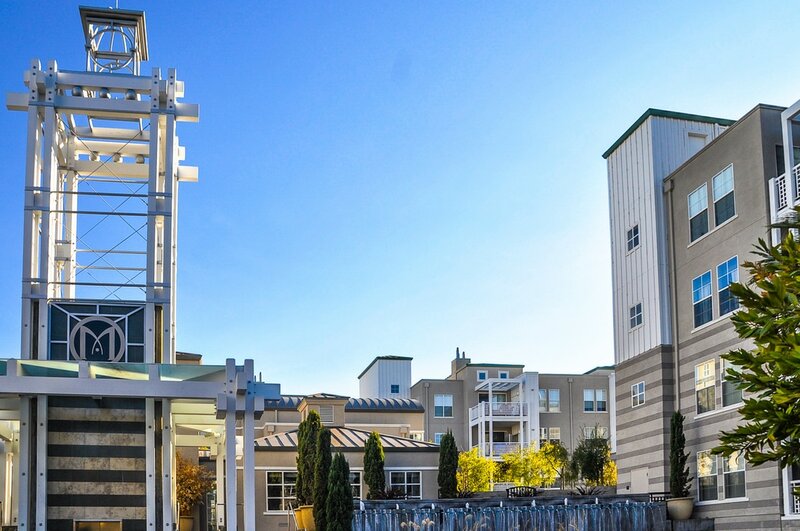 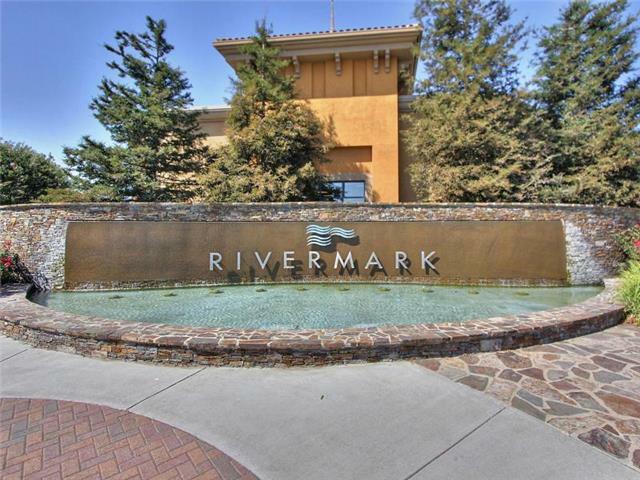 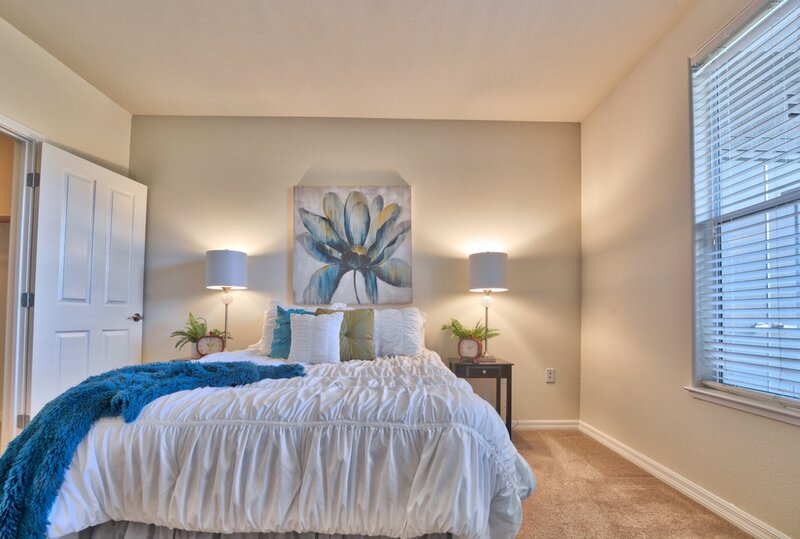 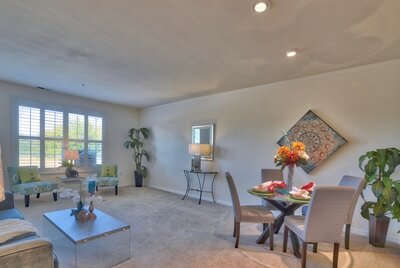 Everything an urban dweller needs is within easy reach when you live in the Rivermark Community.